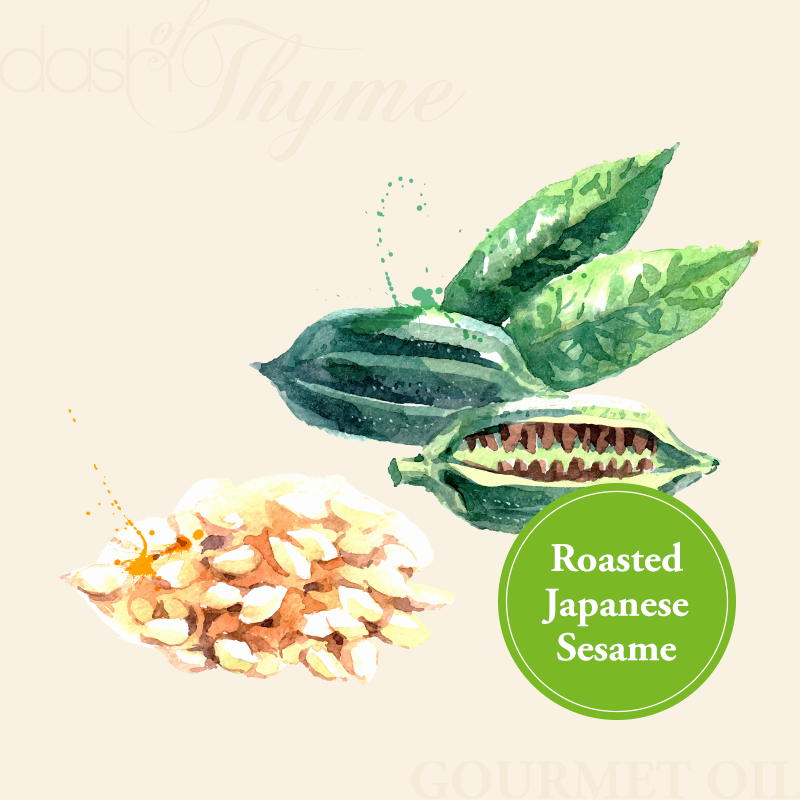 Our Japanese Roasted Sesame Oil is made from sesame seeds that are roasted slow and low and then pressed in small batches. It has tremendous depth and flavor. It is one of the most flavorful and fragrant oils in the world.